A key emerging requirement for sensors and devices on the IoT, particularly those that will run on batteries, is low-power operation. 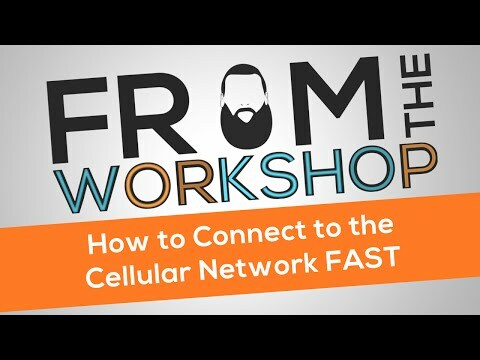 The patented Skywire® LTE-M cellular modem is specifically designed to minimize power requirements, and NimbeLink’s M1 development kit is specifically designed to help minimize the power requirement of the finished prototype. 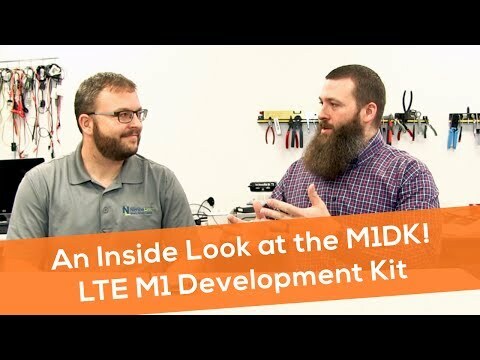 This makes the M1 development kit ideal for proof-of-concept, field-testable prototyping of low-power LTE-M IoT devices. The development kit includes a Skywire 4G LTE-M Embedded Modem based on the Sequans VZM20Q module and an adapter board that, breaks out the serial UARTs easy computer access to the modem. All an IoT developer needs to prototype a LTE CAT-M1, cellular enabled, low-power device is the M1 developer kit, a battery, and virtually any development kit with an Arduino-compatible header interface. 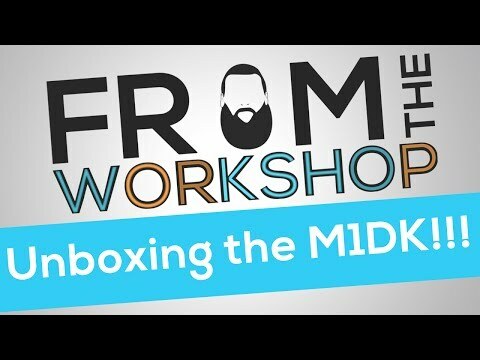 Here's what to expect in your kit when you buy an M1DK. More about the M1 Development Kit features and advantages. 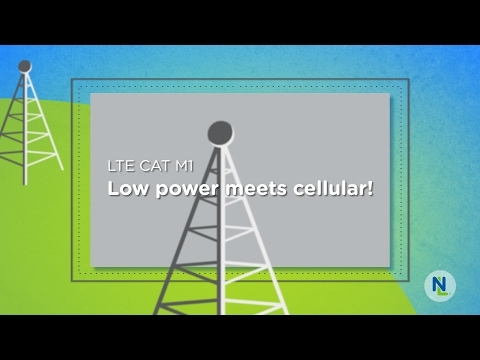 An animated explainer video about the Skywire LTE-M modem. 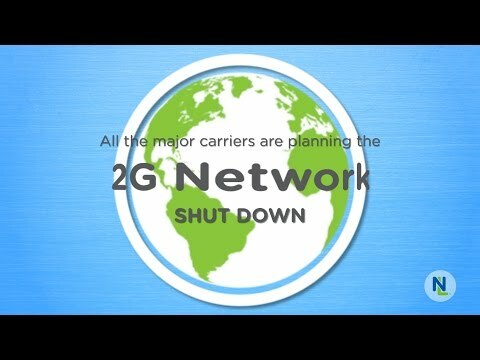 Are you ready to migrate to LTE now that networks are shutting off 2G/3G? 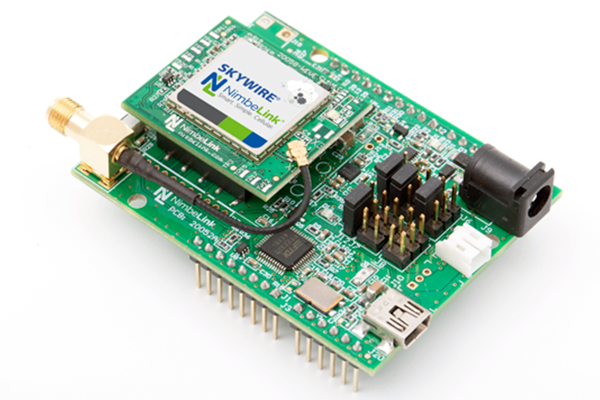 Skywire M1 development kit includes NL-SW-LTE-SVZM20 modem, baseboard, antenna, power supply, Verizon SIM card and debug cables.